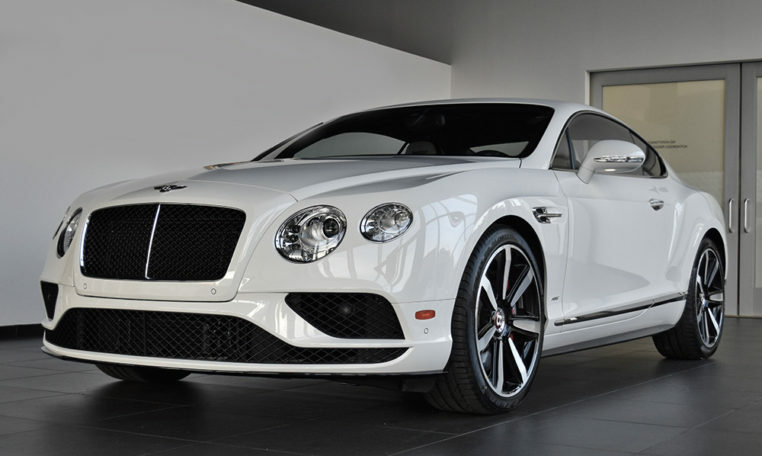 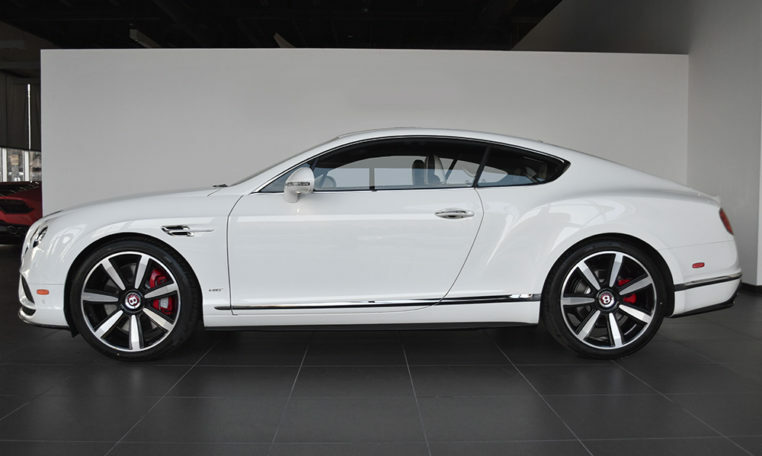 Standing still at first glance the Continental GT V8 S creates a clear statement of movement. 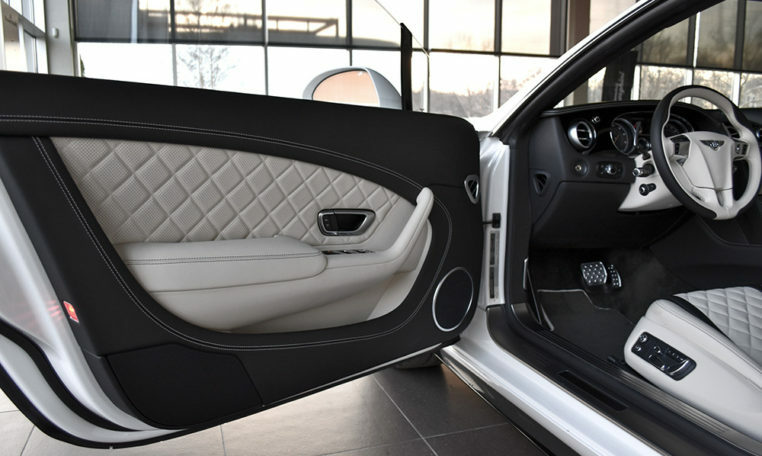 The car that seats four comfortably and still delivers a fearsome combination of limitless power, surrounded by the luxury you expect. 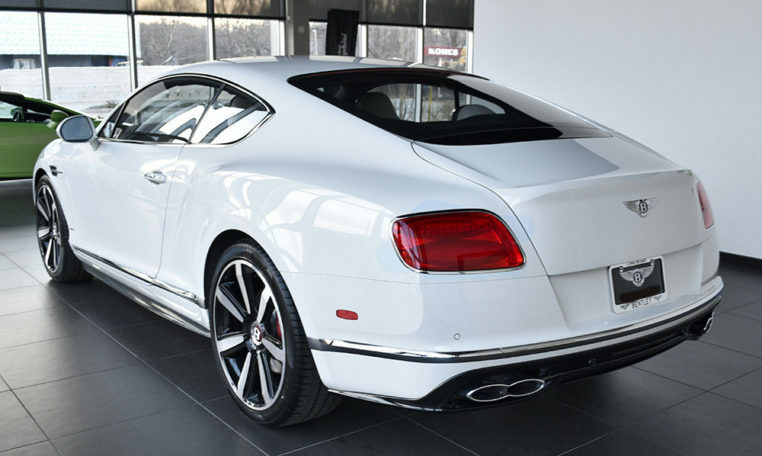 The Beluga gloss lower body style and sleek sporty lines combine to create to Continentals’ famous muscular stance. 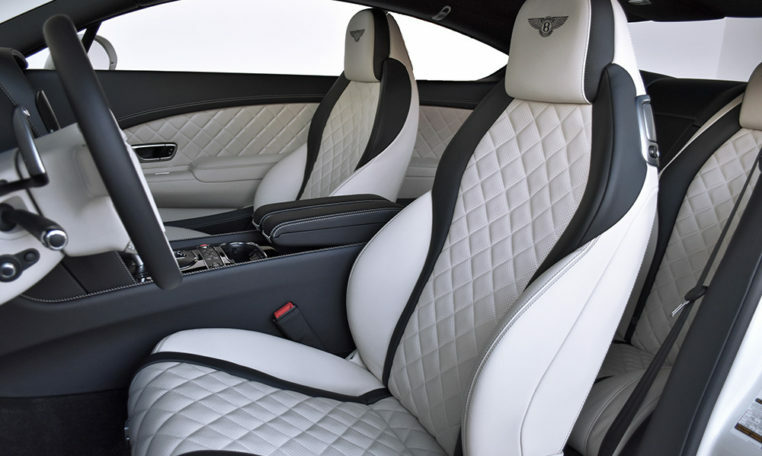 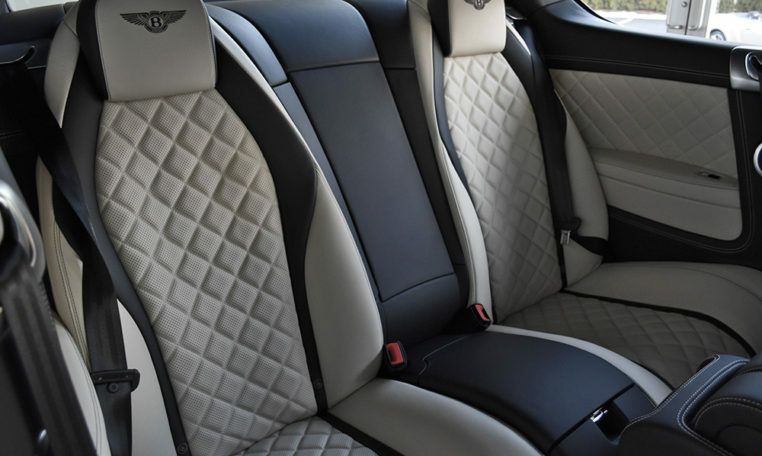 The beating heart of the new Continental GT V8 S is a turbocharged V8 engine that reaches 60 mph in 4.3 seconds achieving its top speed of 192 mph is just another example of our engineer’s achievements. 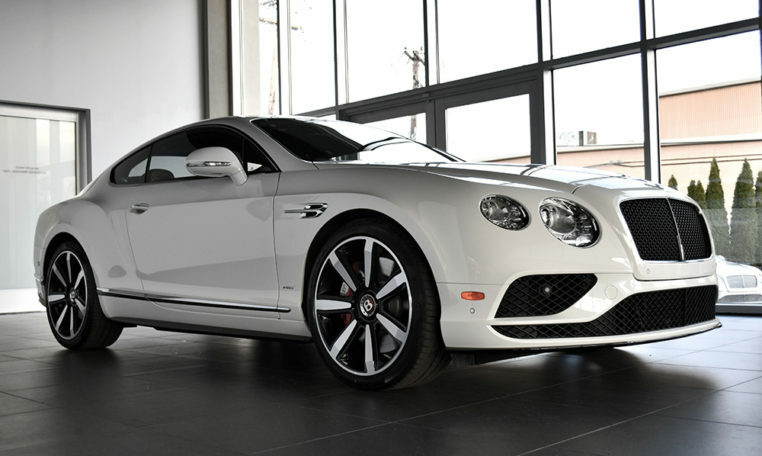 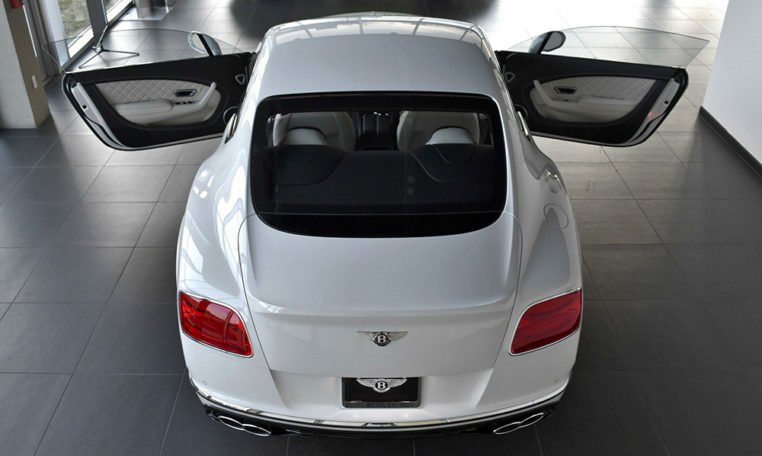 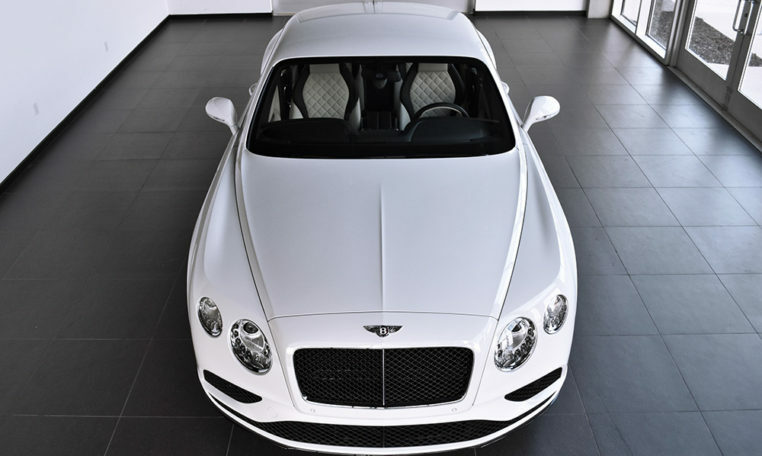 In addition Bentley has achieved a new benchmark that has left its rivals behind. 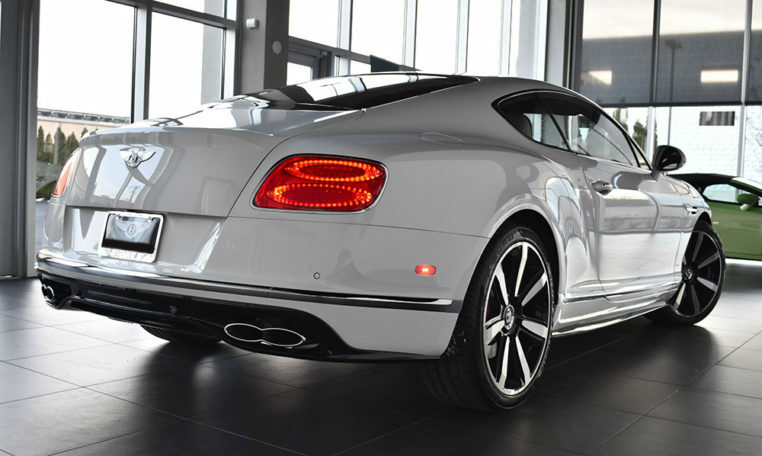 The new V8 has the most advanced CO2 emission system.